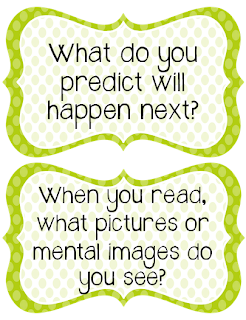 One of my sweet readers asked me to create question cards for her Guided Reading groups. I had so much fun creating this product, and I wanted to share it with you here. 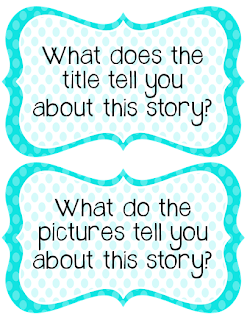 The nonfiction cards are similar in color and design, but the questions vary. 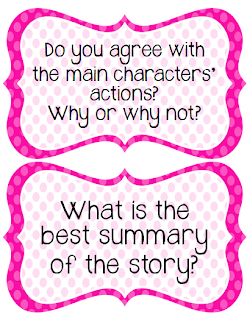 I created the question cards in two sizes (two/page or four/page) so you can decide which is best for your classroom. I had some leftover straws from my little one's Sip & See Party last month, and I thought they looked darling with these question cards. You could also use popsicle sticks or craft sticks. Another idea is to put the question cards on a metal ring. 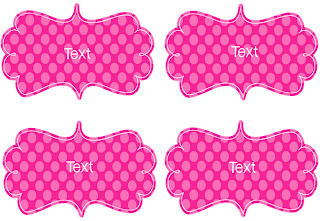 I also included editable blank templates so you can add your own questions! YAY! If you are not currently doing Guided Reading groups, these question cards would be perfect for whole-group ELA instruction, in your classroom library, or for use with Daily 5! Leave a comment and your e-mail below and let me know what you think...Two lucky readers will WIN this product. WooHoo! 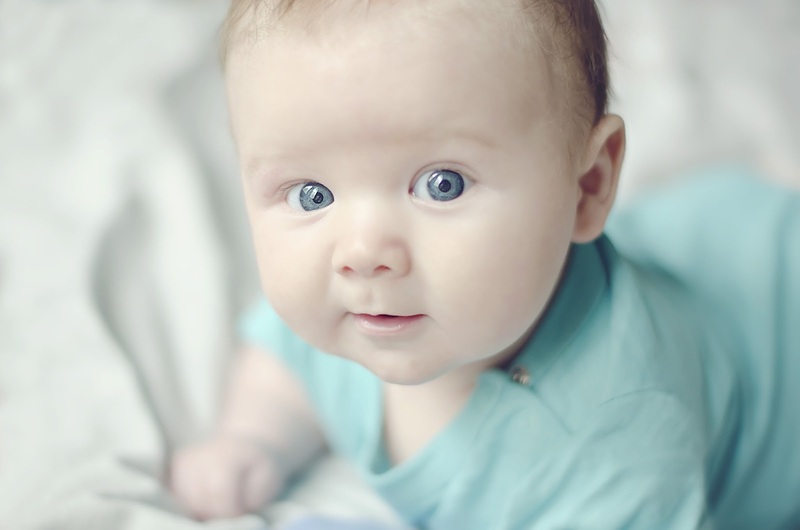 Last but not least, I wanted to share a recent picture of my little one...It's hard to believe but Mr. Reed is already 3 months old. He's sleeping through the night, smiling, and rolling over....PROUD MAMA! I was just looking at my to do list and was going to start creating my own question cards. LOVE the look of yours. They will be great to give to the paraprofessionals that work with our intervention reading groups in the afternoon. These are so cute and look super useful. I am planning to work on asking better questions during guided reading groups. These would be a great resource to use. Need 'em. Want 'em. Now I don't have to make them! Yippeee! I was planning to put something together for my students to use during our small group study. I like the idea of the students being the one to choose the discussion questions, but many times they need a few samples to get them rolling. Now we don't have to say "pass" - we'll say "pick one"! Thanks for using your talents (and precious nap time minutes!) 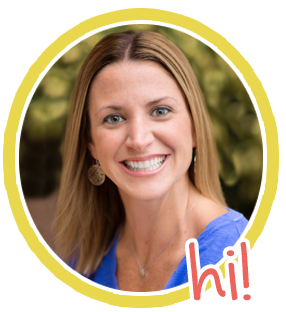 to help students in many classes and not just your own! I love a lot about this product! The design is great (especially putting them on the cute straws! ), I love that each type of question group is a different color, it is helpful that fiction/nonfiction look a bit different, that you have different sizes (could use one for large group modeling & the other for GR groups), and it is editable (major bonus!). Great Job! I love your question cards (and little boy). They look great! These look wonderful. What a handy resource. Also, your son is adorable. What a handsome little guy. Check your e-mail for your prize! Thank you!!! I'm can't wait to use them!!!! Just beautiful, the project and your baby! Love these where can I get them?